Bamboleo are the No. 1 International tribute band for the Gipsy Kings. 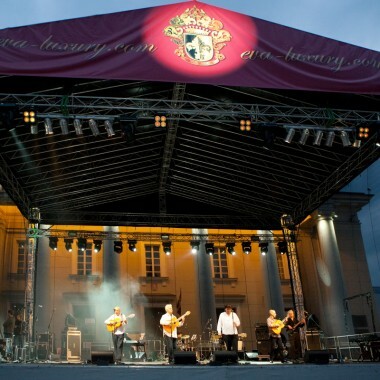 They perform the full catalogue of the Gipsy Kings hits including Bamboleo, Volare, My Way and Djobi Djoba, all played in their traditional Spanish Latin-Rumba guitar style. 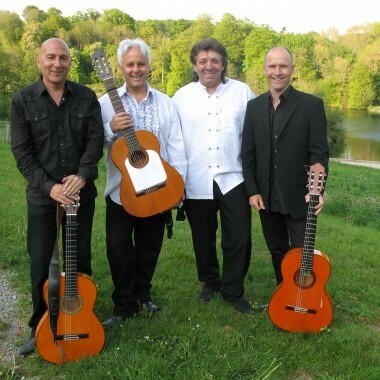 Featuring the Andalus guitar trio and with the superb voice of Nino Cantarell from Marseilles, Bamboleo have re-created the unique and exquisite sound of the Gipsy Kings. With decades of live playing experience and a level of musicianship parallel to the original group. 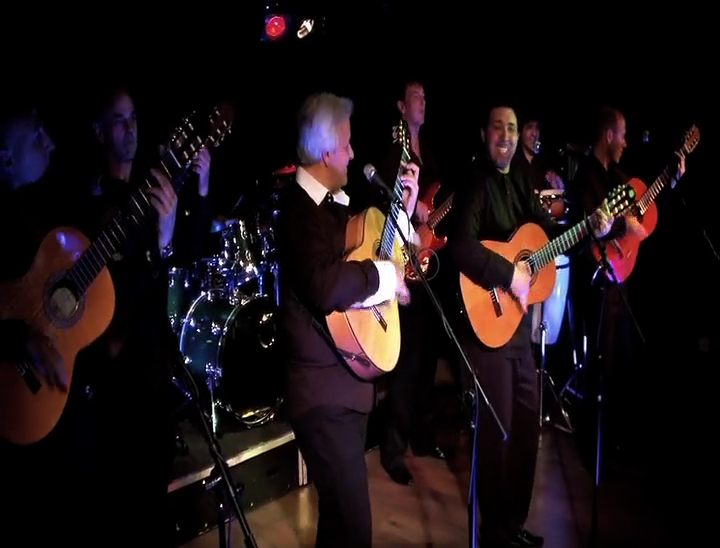 Bamboleo will delight even the most ardent Gipsy Kings fan! Volare / Bamboleo / Djobi Djoba / My Way (A mi Manera) / Soy / Sin Ella / Alegria / Moorea / Amor Amor / Un Amor / Hotel California / Baila Me / Bem Bem Maria / La Donna / Quiero Saber and many many more……. Bamboleo Band can perform with various line-ups starting with a core of three guitarists, including vocals. Amplified Trio – for livelier parties! Four-piece line up with live percussion – an excellent line up for dancing! Extra guitarists can be added to any of the above and flamenco dancers in full traditional costumes! All amplified performances incorporate specially recorded backing tracks. This includes bass guitar, drums, keyboards; all performed ‘live’ by real musicians, giving the fullest live sound for your budget. 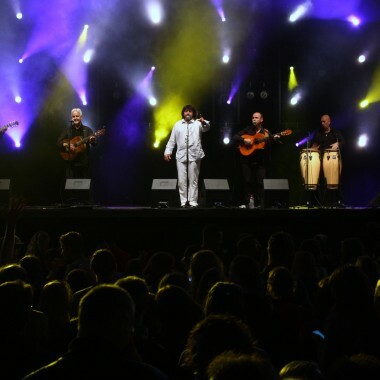 For the ultimate ‘Gipsy Kings’ fiesta experience they offer five guitarists with live drums, bass, keyboards and percussion – just like the real thing!